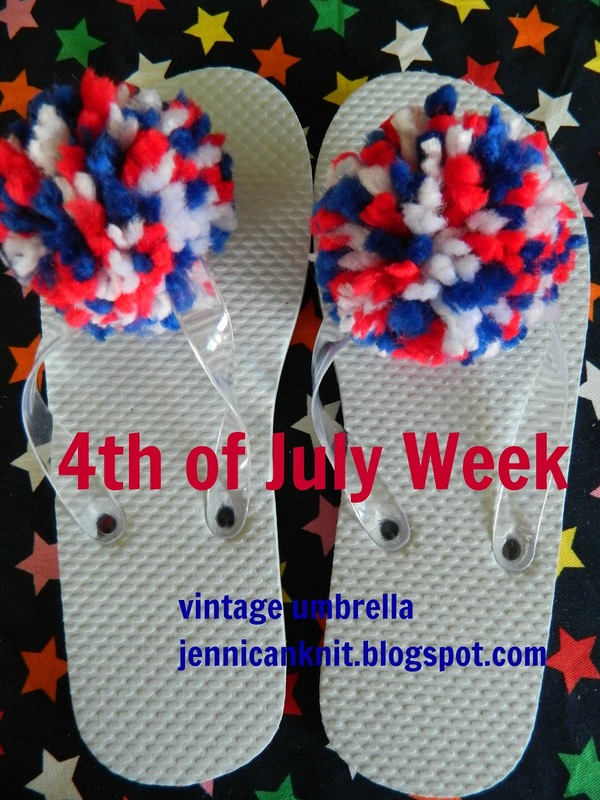 Do you attend a big party on the 4th? For the last few years there have been over 20 of us that get together at my brother's lake cabin in Wisconsin. There are lots of little kids running around and they love nothing more than a good project. I'm always happy to oblige. Today's projects cost a couple dollars and will be fun for young and old crafters. All my supplies came from Michael's. For the first project, I put together a 4th of July corsage with a fake carnation, some wire garland, pipe cleaners, ribbon and stars. Hot glue works best to glue everything together. Attach a pin to the back and you are all set! This little star crown are for the fancy little girls at your party. Twist the garland into a circle, overlapping a few times. I added 3 pipe cleaners and some stars to glitz it up... perfect! Last of all, pipe cleaner jewelery... cut pipe cleaners in half and twist together to make circles. you can hot glue a few stars on the necklace if you need to glitz it up a little (I always do) You can pull all these projects out again when it's time to celebrate the olympics next month! I hope you'll visit again... 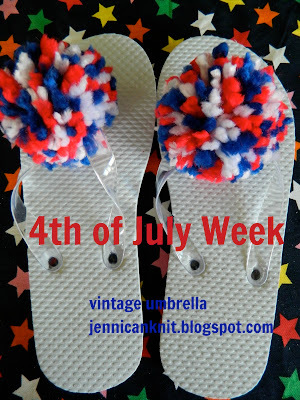 I will be sharing a few more 4th of July ideas next week! If you are wondering how to subscribe to my emails... click the little button below the comments section. All you do is enter your email, and my posts will come directly to your inbox! Can you post a "how to" to make the wooden star wreath that I saw in channel 9 this morning? Thanks! Honestly I don't know anyone more creative!